A WWE Hall of Famer has passed away this morning. 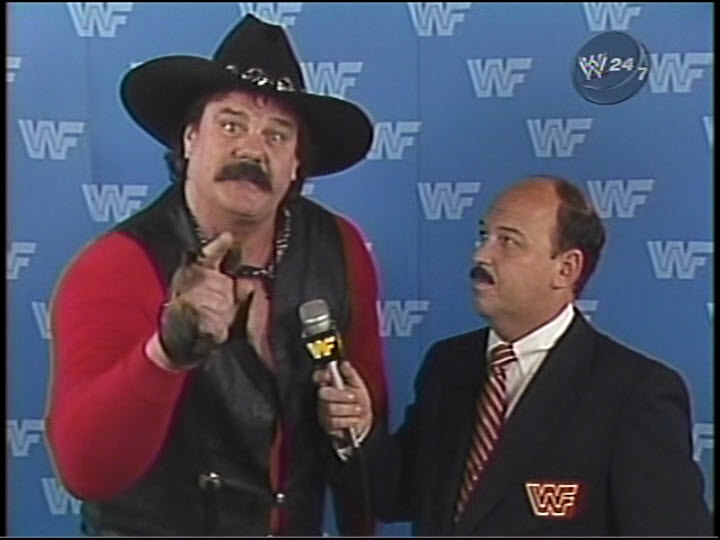 Robert Windham, better known as wrestler Blackjack Mulligan has passed away at the age of 73. Windham had been hospitalized due to several health issues, including a heart attack suffered last year. 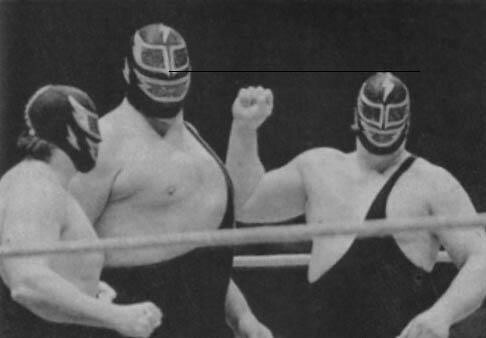 After a brief stint in the NFL, Windham joined what was then known as the World Wide Wrestling Gederation in 1967 and debuted as the villainous heel Blackjack Mulligan dressed in black cowboy gear. 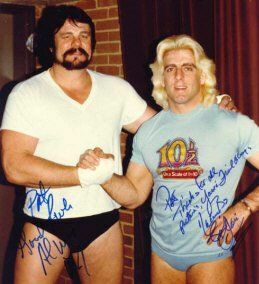 Mulligan teamed up with Blackjack Lanza to win the WWWF World Tag Team Championship in 1975 as "the Blackjacks". 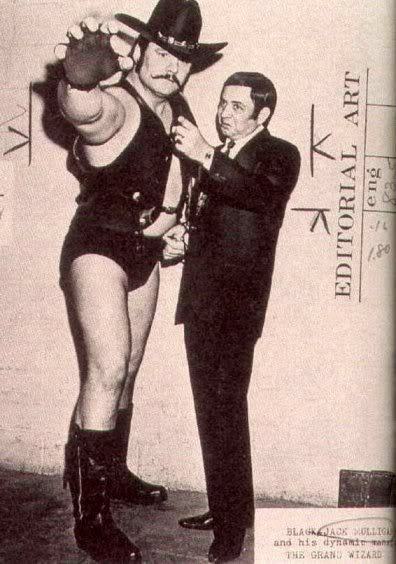 Mulligan later feuded with Andre the Giant and later was part of "The Machines" staple along with Andre the Giant, Bill Eadie, along with occasional help from the likes of Hulk Hogan and Roddy Piper. Mulligan was inducted into the WWE Hall of Fame in 2006 as part of the Blackjacks. Windham leaves behind a long wrestling legacy. His sons Kendall and Barry were both professional wrestlers, as was his son-in-law Mike Rotunda. Barry was a member of the famed Four Horsemen, while Kendall was best known for his time at the WCW. Windham has two grandsons currently working for the WWE, under the ring names Bo Dallas and Bray Wyatt. As a fellow villain I have to commend the evil that Blackjack could bring inside the ring against opponents. Also he out cuss the announcers on commentary. But truly a great person that shall be missed by fellow wrestlers and fans alike.